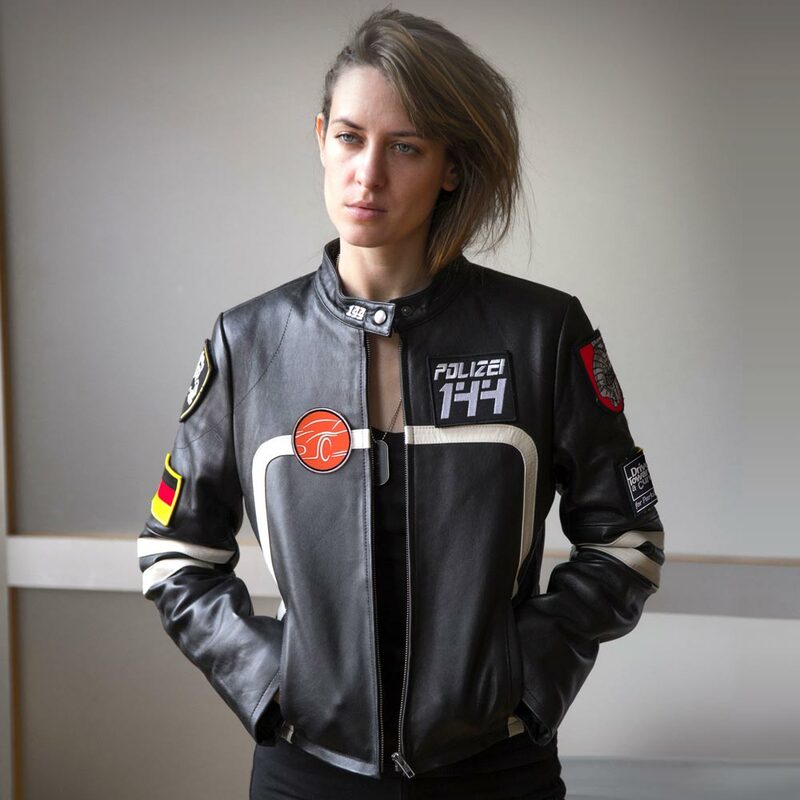 Polizei 144 and Drive Toward a Cure have teamed up to help put an end to Parkinson’s Disease. Use code “DTAC” to receive 10% off all jackets and receive a free Drive Toward a Cure patch kit. Plus, an additional 10% of all sales will be donated to Drive Toward a Cure. 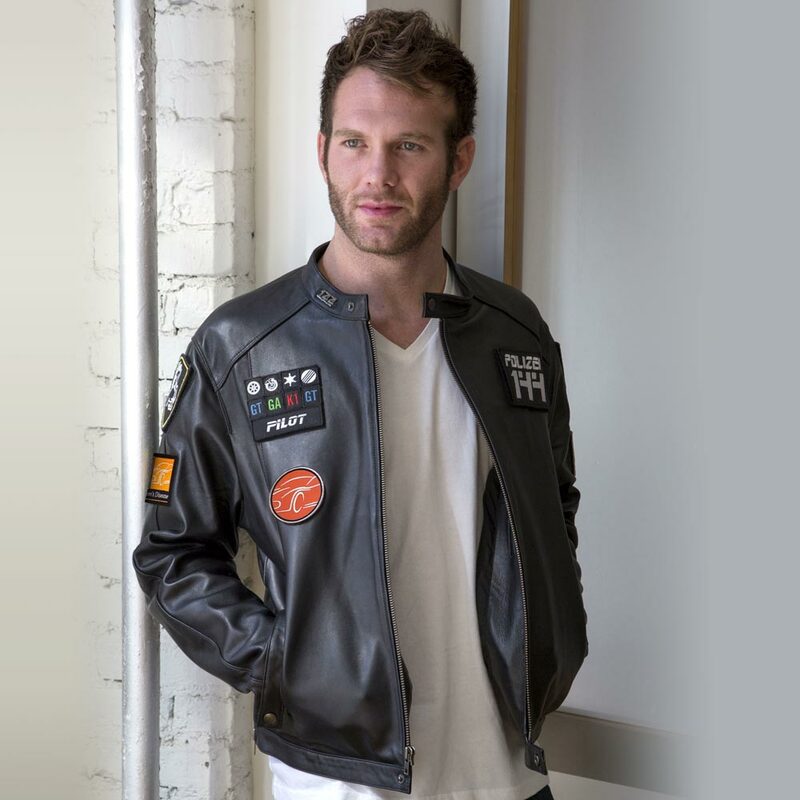 Calfskin Moto Jacket with customizable velcro-backed patches. Includes Drive Toward a Cure patches that can be placed on the sleeves. All patches are velcro-backed. Use code “DTAC” for a 10% discount. 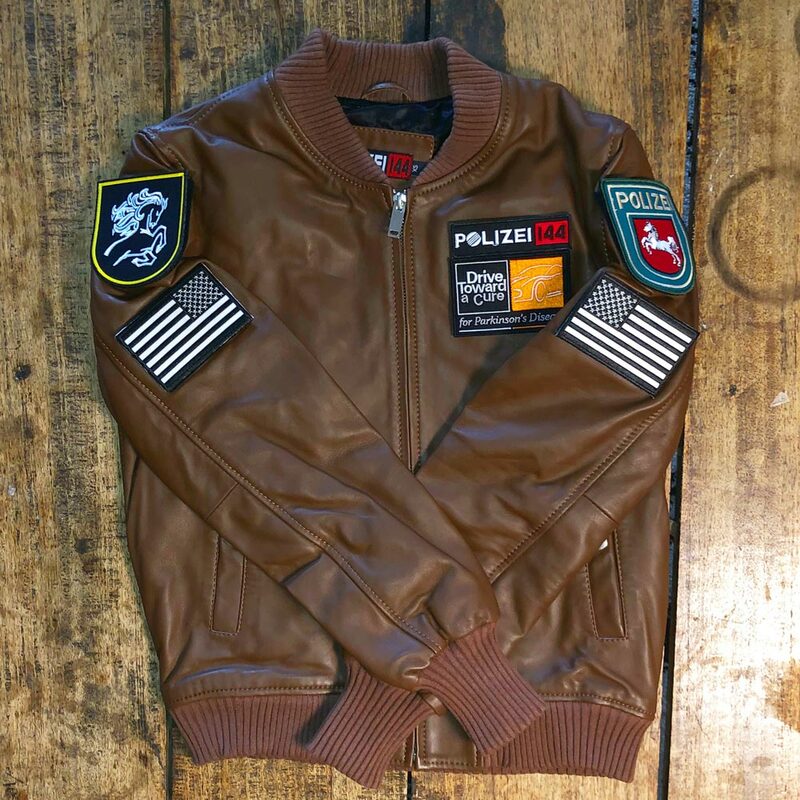 Plus, an additional 10% of all sales will be donated by Polizei 144 to Drive Toward a Cure! 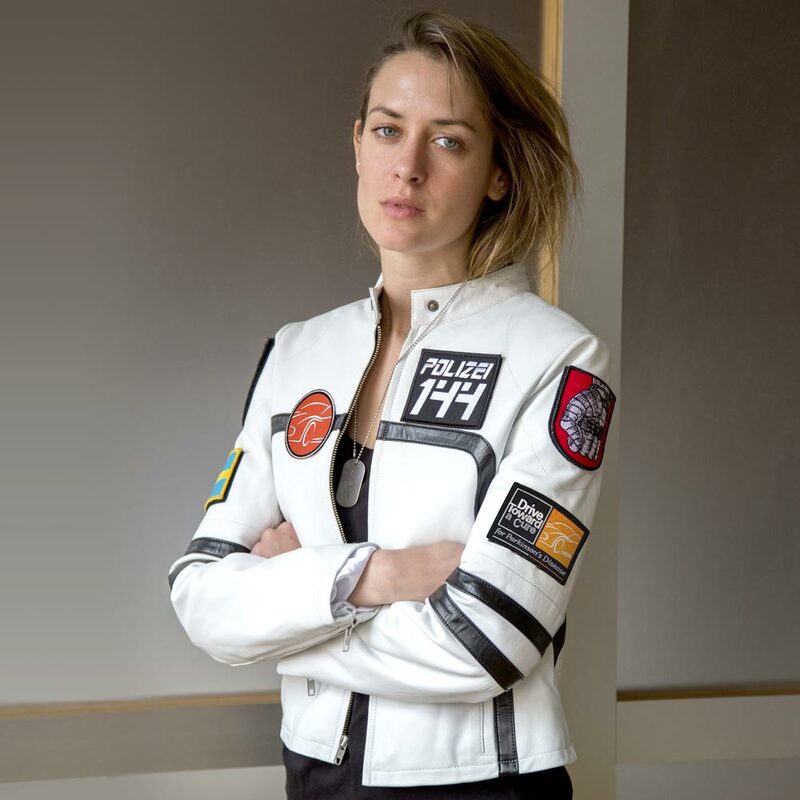 Calfskin Bomber Jacket with customizable velcro-backed patches. 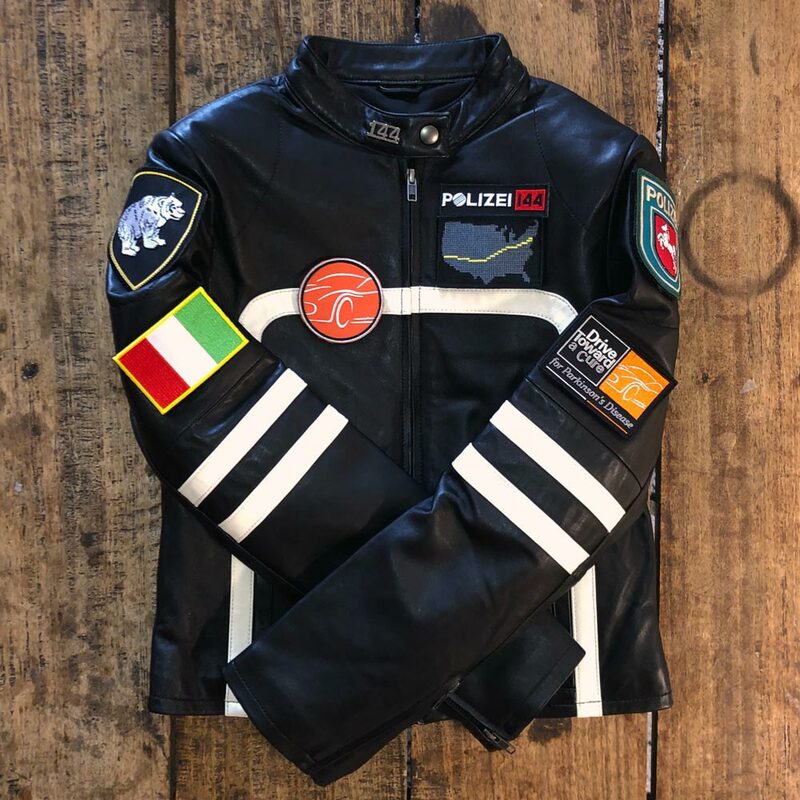 Leather Customizable Motojacket Style: 1962-63 Germany. Limited Edition of 50. 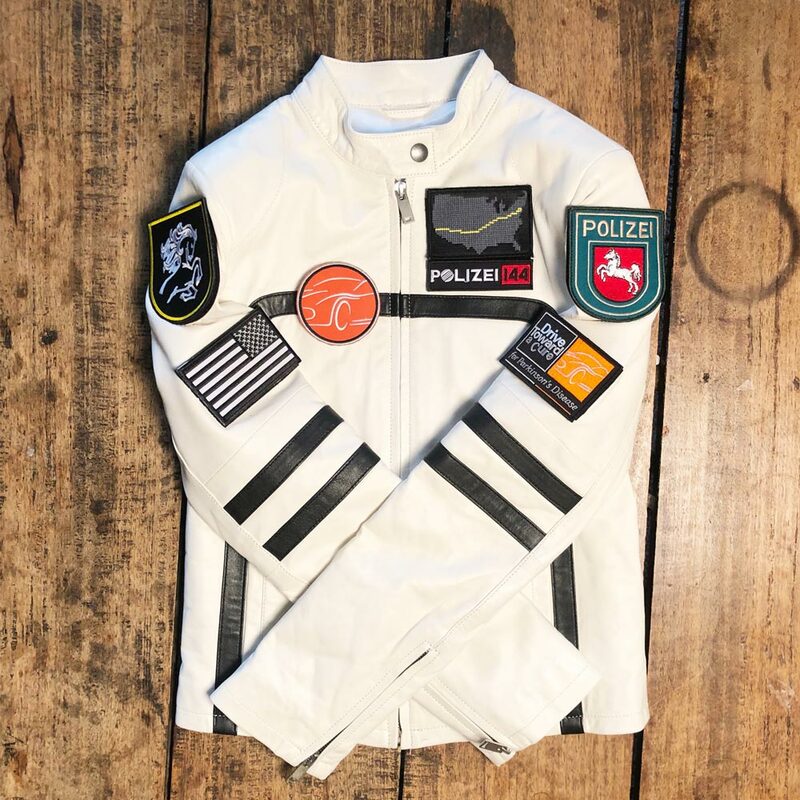 Each jacket is hand-signed by Polizei 144 Founder, Alex Roy. Includes Drive Toward a Cure patches that can be placed on the sleeves or right chest. All patches are velcro-backed. VERY limited availability – contact Polizei 144.